Centre Hippique Anémo is a boarding stable and an English riding school certified by Équi-Qualité specializing in show jumping. In magnificent state of the art installations, including a large indoor riding arena, it is located on the north shore of Montréal in Mirabel close to Blainville. The centre offers horse riding lessons at all levels for children as well as adults, from beginner to advanced . The C.H Anémo is also a training facility for equestrian athletes in sport concentration studies and for riders aspiring to become hunter jumper elites. 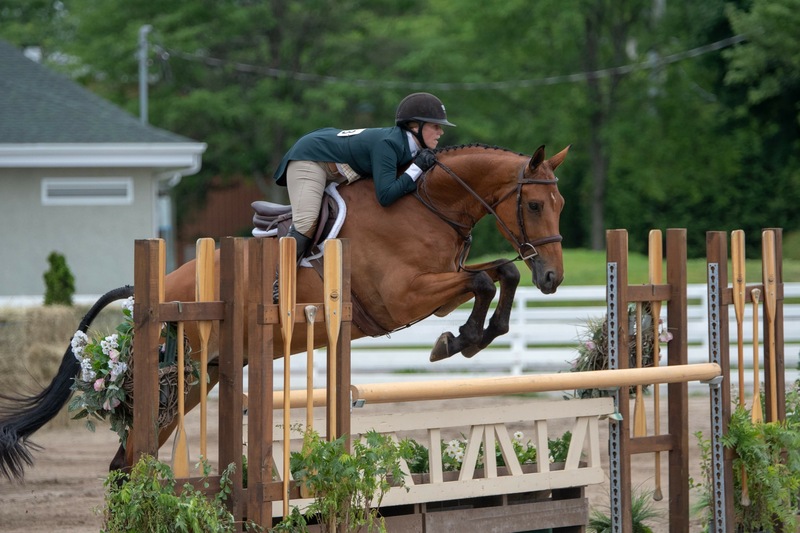 The competition team participates in the provincial and national competition circuit in Québec and Ontario in addition to a few events in the United States, including several international horse shows. The Centre Hippique Anémo strives to work with riders who will respect the animal’s integrity all the while developing a good sportsmanship. 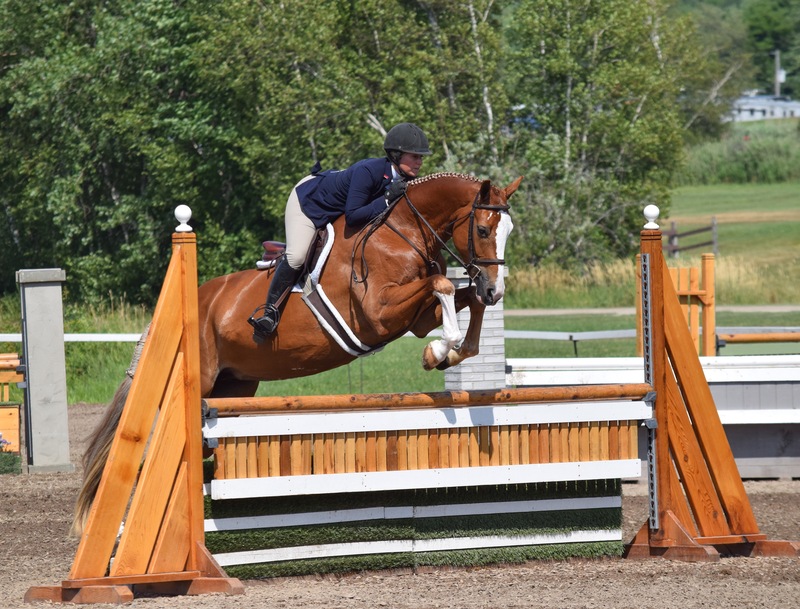 The centre’s school bases its teaching on the Equestrian Canada principles, in order to participate in the elevation and unity of our sport. The competition team aims to develop athletes of all levels to reach their full respective potentials. Being a family business, C. H. Anémo works to improve the access and user-friendliness in the general teaching methods of English riding, by prioritizing quality over quantity. The entire team hopes you will share its love and passion for horses. While developing riders and horses to reach the elite levels of the sport, the Centre Hippique Anémo strives to bring a certain freshness to the equestrian industry with its implication and perpetual desire to renew itself. The C. H. Anémo perceives its future with great enthusiasm and assurance. It seeks to represent a model of excellence and quality in the training and teaching of show jumping. 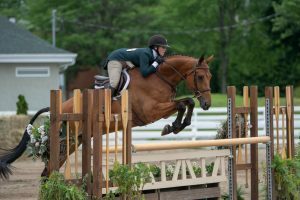 The Centre Hippique Anémo has been associated with this non-profit organization since January 2012, when Maude became ambassador, endorsing their cause and contributing to the help they bring children in third world countries. 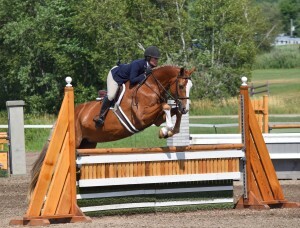 JustWorld International is represented by over 300 riders in the world of which many are professionals.